DECORATION DETAILS: Prices shown include one imprint position and one color fill. Additional Imprint Position add 10.00 (c) per location. Additional color fill add 10.00 (c) per color, per piece. PACKAGING: Gift Box Included! 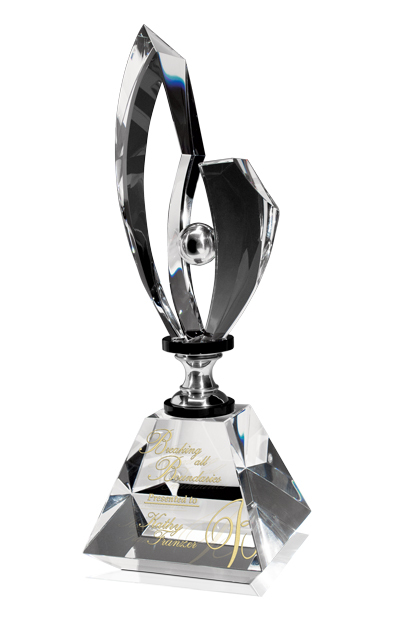 All crystal awards come in a rich black velvet gift box.